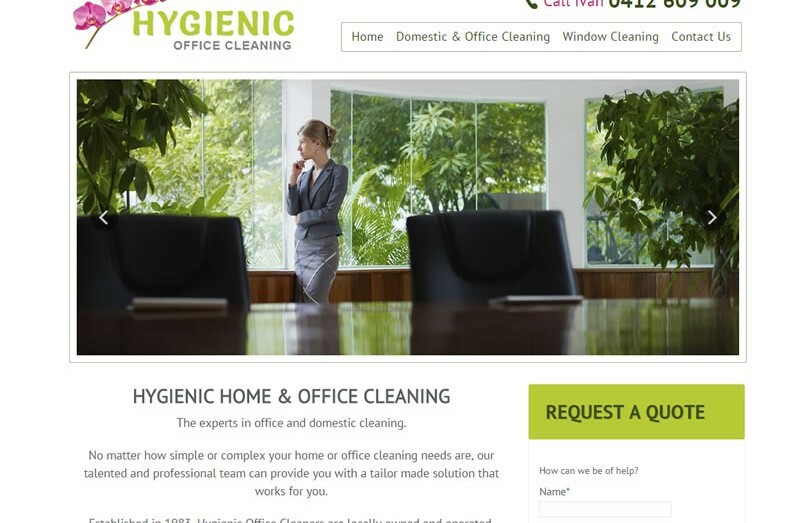 Cyanweb have recently completed a small business web site package for Hygienic Office Cleaning in Melbourne, VIC. The site features a mobile friendly custom built theme and initial SEO on pages to be found in the global search engines. We are also providing hosting and email services allowing us to provide complete support and security for their domain name and email services. ← Thinking about the Cloud?